U.S. multi‐family real estate has generated strong investor returns over the last 20 years driven by diverse income streams, low operating costs, manageable capital expenditure requirements, and favorable debt financing terms. The movement of wealth to secondary markets was highlighted in a recent US Multifamily Strategy and & 2017 Update conducted by Yardi Matrix. Southeastern US markets stand out in the data from the Internal Revenue Services, showing Florida with the most wealth gain, followed closely by the Carolinas, Georgia, Texas, and Tennessee. Retiring Boomers and mobile Millennials have been the main contributors to population and income shifts. 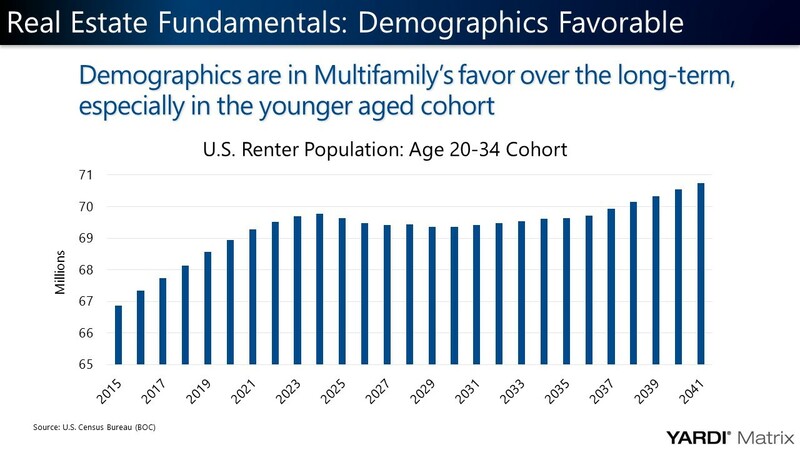 These demographic shifts are in the multifamily industry’s favor over the long-term, especially in the younger aged cohorts. Multifamily provides superior rates of return to stocks and other assets when you have reliable managers. Apartments produce rental income, which delivers steady cash flows to offset the costs of ownership, maintenance and financing costs. Each property has several tenants, one or few delinquent tenants has less impact on your income. On a monthly basis as tenants make their rental payments, mortgage is paid down and investors´ equity increases. From: a) the ability to buy undervalued properties, b) ability to increase free cash flow and c) from general uptrend in real estate prices. By turning the property around or improving the operations, an increase in rents and occupancy adds value to the property. Added value can result in a capital gain if the property is sold, adding to the steady income that pays down the mortgage from rental payments. Hedge against inflation as rents increase yearly at or above inflation. Prices of properties go up directly proportionate with inflation. At certain degree, multifamily is immune to the volatility of the stock market. 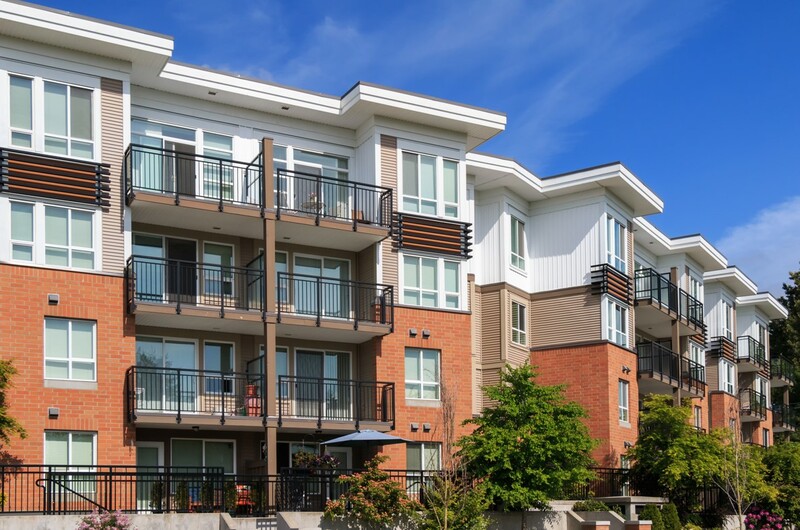 How can you invest in Multifamily Apartments? Visit our investor portal to find out how. Click the image below!